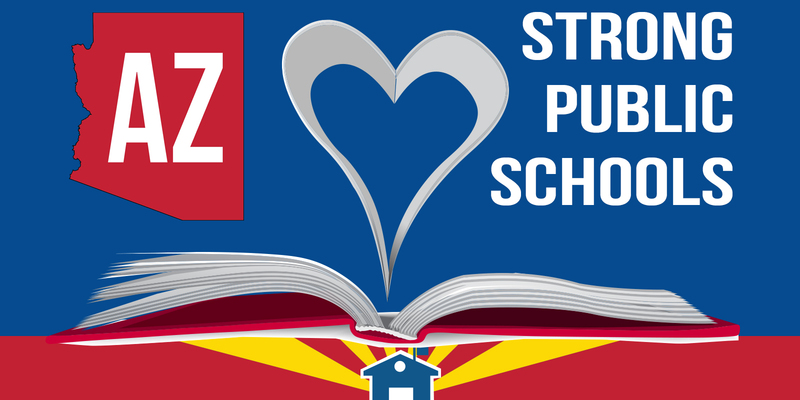 Phoenix, Ariz.—AZ Schools Now supports the RedForEd movement and understands why educators have chosen to walk out. A decade of severe budget cuts have left our classrooms in disrepair, our teachers demoralized, and our students shortchanged. Governor Ducey has within his power the ability to end this walkout by collaborating with RedForEd and the leaders of both parties to find sustainable, permanent and equitable solutions for our schools. Anything less is unacceptable.